Cole, Scott, & Kissane P.A was the proud sponsor of the Law & Liberty Dinner on Thursday, May 15th at the Hilton Tampa Downtown, hosted by The Hillsborough County Bar Foundation. This event featured an evening with award winning commentator, actor, and economist Ben Stein. The dinner raises funds to benefit the charitable endeavors of the Bar Foundation and organizations within the community that provide services to poor, disadvantaged, and disabled individuals in need of legal assistance. 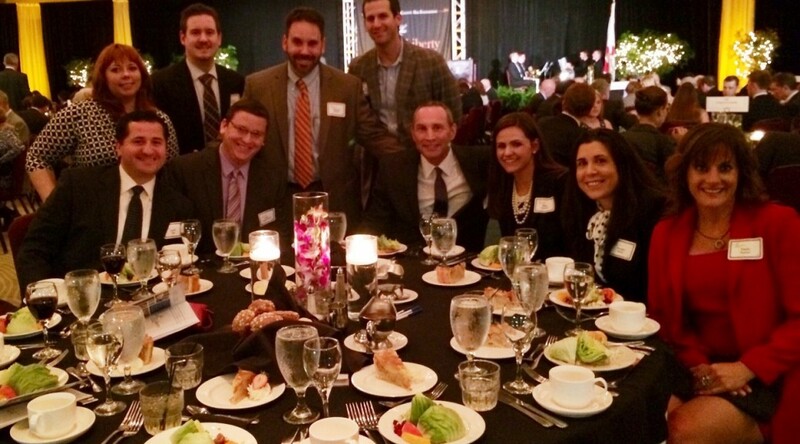 In attendance at the event were Tampa attorneys, Dan Shapiro, Howard Scholl, Brian Rubenstein, Hal Weitzenfeld, Paula Parisi, Brooke Boltz, Justin Saar, Elizabeth Tosh, Carlos Morales, and Maja Lacevic.